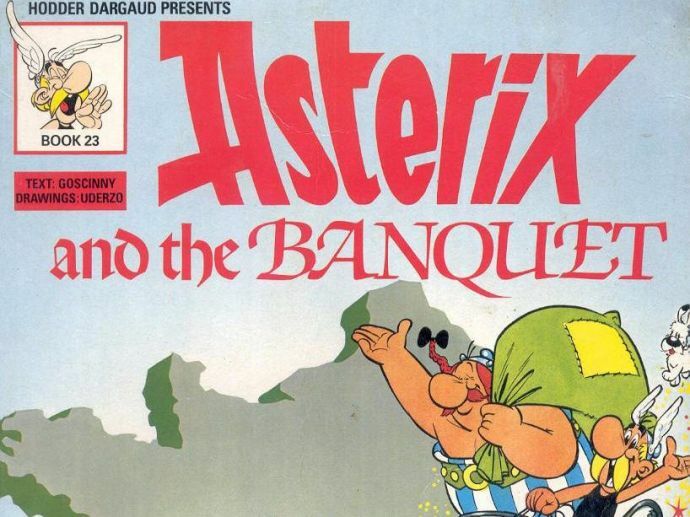 Illustration of 'Asterix and the Banquet' Fetches A Staggering €1.4m In Auction! The illustration is a drawing for the Asterix and the Banquet (Le Tour de Gaul in French). 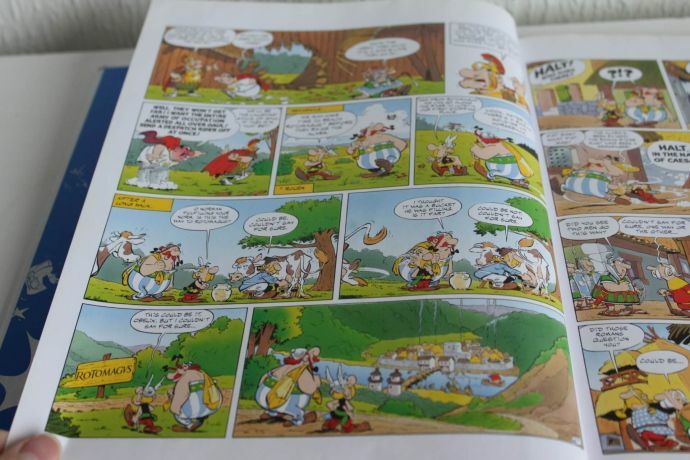 Illustration of one of the most celebrated comics book ‘Asterix’ fetched a record €1.4m (£1.25m) at an auction. The amount was seven times more than the price it was expected to fetch, according to the auction house. The illustration is a drawing for the Asterix and the Banquet (Le Tour de Gaul in French). Creators of the legendary series Albert Uderzo and Rene Goscinny had signed the illustration which was sold on Friday at the Drouot auction house in Paris. Published as an album first, this story remembers the adventures of the clever Gallic hero Asterix and his sidekick Obelix while they travel around France hoarding local delicacies and wine. The illustration was expected to get somewhere between €180,000 and €200,000, according to a statement from Drouot. Another illustration of Asterix and the Chieftain’s Shield volume raised a €1.2 million. The popular characters of Asterix are all set to make a comeback next week with their 37th book in line for publishing. The new series names ‘Asterix and the Chariot Race’ is set in the ancient Italy.